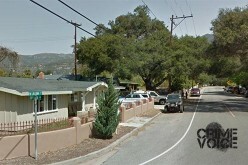 Ventura County – The normally tranquil streets of Thousand Oaks, recently afflicted by increased street gang activity, erupted into violence just after noon on August 22nd when Omar Simental, a 24-year-old Newbury Park resident, and a male juvenile companion were enjoying the fresh air outside their Warwick Avenue apartment complex. 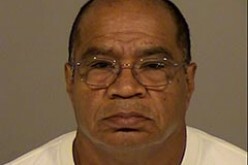 It was at that time when Simental and his friend, according to Ventura County Sheriff’s Department spokesman Sgt. Dan Hawes, “were confronted by a group of male suspects,” who were not, apparently asking for directions to the local youth center. The conversation among the young men quickly escalated into a physical confrontation which left Simental and his companion lying on the sidewalk, battered and bruised. 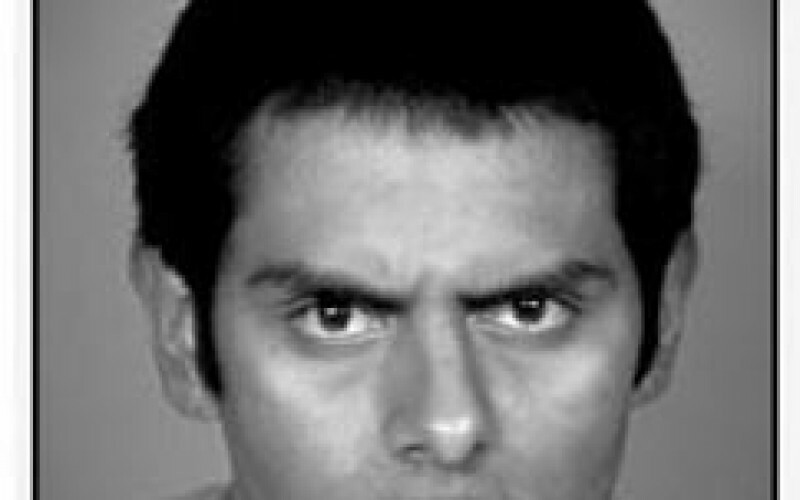 When law enforcement arrived on the scene, Simental was himself identified as an active member of a street gang, as were the assailants subsequently identified by police. It was only two days later, in the evening of August 24th that Cesar Corrales, a 20-year-old from Thousand Oaks, and a 15-year-old male juvenile were contacted by police for questioning about their involvement in the fight. It was soon determined that Corrales had displayed a handgun at some point during the fight, and that Luis Navarro, 18, was also involved in the attack upon Simental. 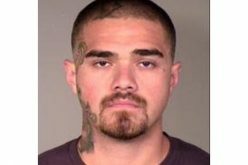 Corrales was arrested at that time and transported to Ventura County Jail, were he was booked on charges of assault with a deadly weapon, disturbing the peace by fighting, drawing or exhibiting a firearm, and street terrorism, with his bail set at $100,000. For his part, the 15-year-old juvenile was transported to Ventura County Juvenile Justice Facility and booked on charges of assault with a deadly weapon, disturbing the peace by fighting, and street terrorism. But the law enforcement wasn’t done. 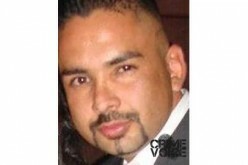 As detailed by Hawes, on August 28th, VCSD Special Enforcement Unit detectives contacted and arrested Luis Navarro. 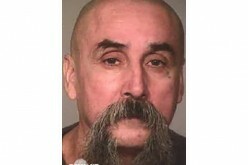 He was transported on that date to Ventura County Jail, where he was charged with the same crimes as Corrales and remains in custody on $100,000 bail.